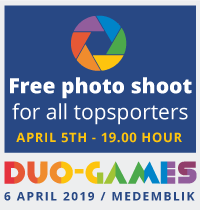 Dutch top athletes Duo-Games invite their European colleagues to enter the competition. 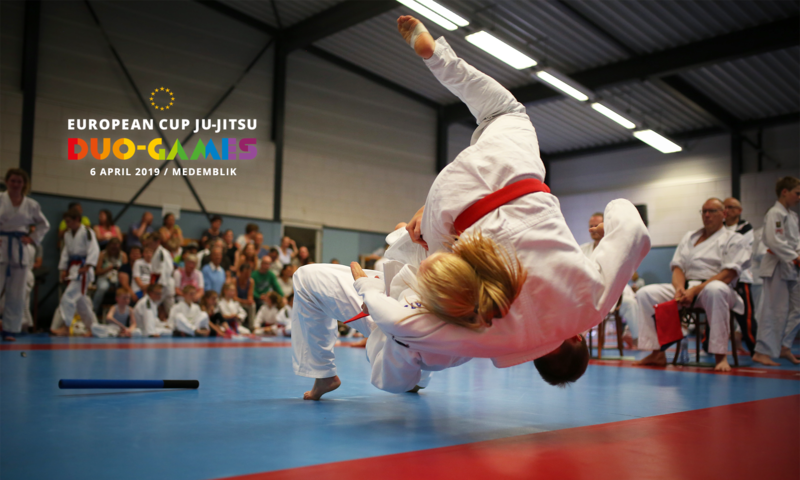 Come to Medemblik and practice your sport at the highest level. Welcome! 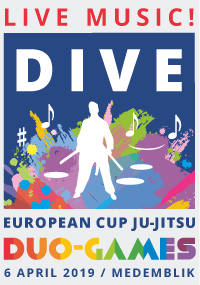 At this European Cup we will carry out a pilot with regard to Show Duo. 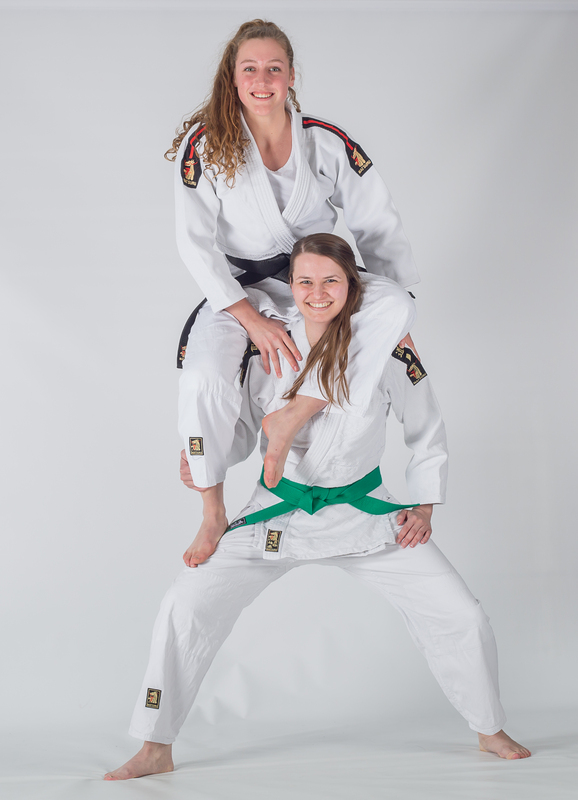 This form is reasonably new in Northern Europe and we are going to invite several high-quality duos. We will also combine this in a special way with live music and a light show. 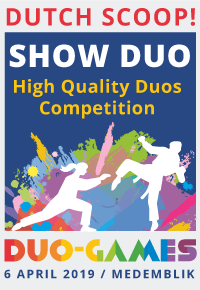 The Show duos are selected by the tournament organization and also participate in a separate competition. 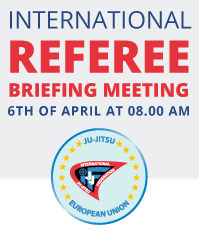 More information: click here on the JJIF site. Reach to the highest level !